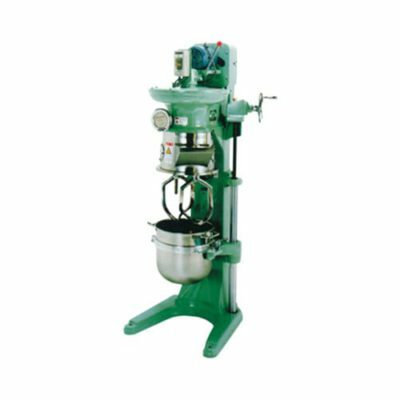 Planetary Mixers | Shinagawa Machinery Works Co., Ltd. 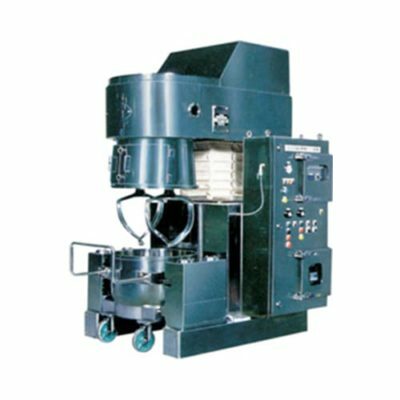 These mixers are available for a wide range of applications with an array of capacities and functions. 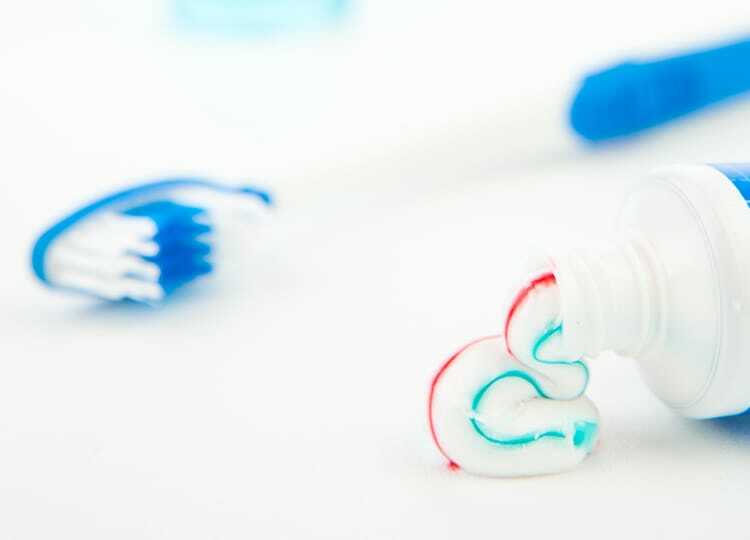 The accumulated expertise they represent will boost the efficiency of all mixing and stirring processes. We offer a line of mixing blades designed for a variety of ingredient characteristics and mixing applications. We can propose a mixing track to accommodate the characteristics of your application. By combining the right mixing blade with the right mixing track, we can propose the best possible planetary mixer for your product. A protrusion in the center of the mixing bowl helps prevent ingredient build-up. 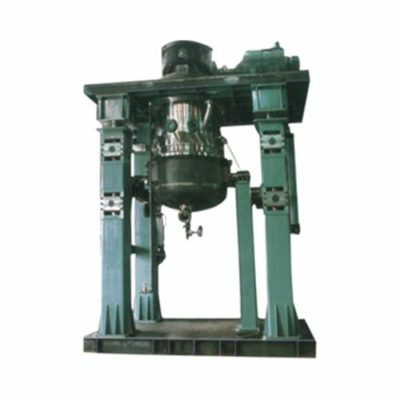 The gap (clearance) between the mixing bowl and the mixing blade is inspected by Shinagawa based on a proven track record that comes from having delivered products to a variety of industries. Introducing a line of multifunctional planetary mixers with excellent cleanability and functionality for preventing contamination. 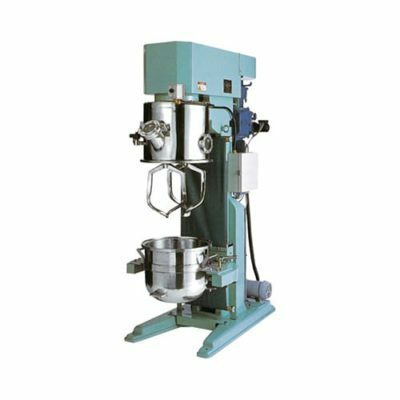 These multifunctional planetary mixers feature excellent ease of use and continuously variable speed control so that they can be used at the best RPM for the ingredients being combined. 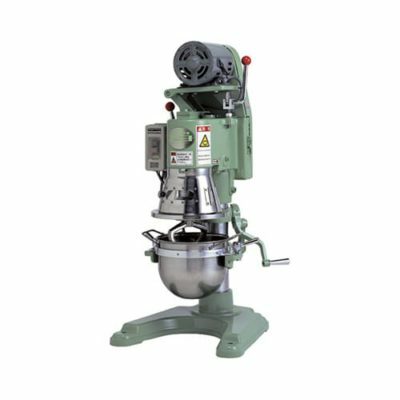 Our most popular line of basic planetary mixers. 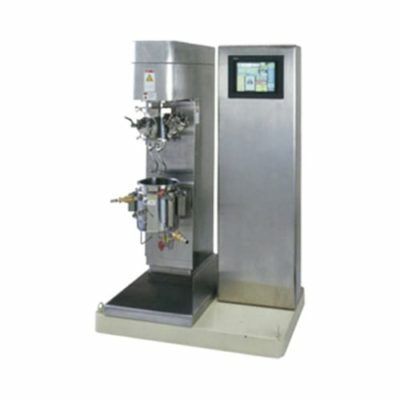 Introducing a line of multifunctional mixers with flexible RPM adjustment functionality. Introducing a line of mixers with moving heads that are ideal for use in medium-volume mixing and stirring applications. 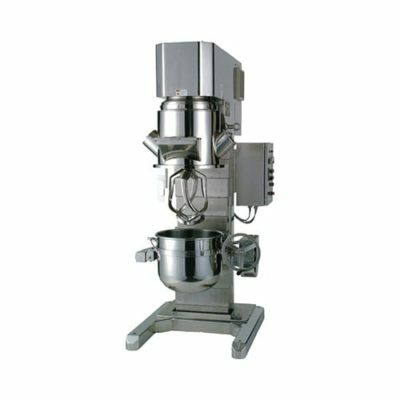 Introducing a line of mixers with moving heads that are ideal for use in high-volume mixing and stirring applications. Introducing a planetary mixer that lets you choose a mixing track so that you can research the most efficient mixing method for particular products.